Contains the timing tools required to cover the belt replacement procedure for both the early and later variants of these engines. 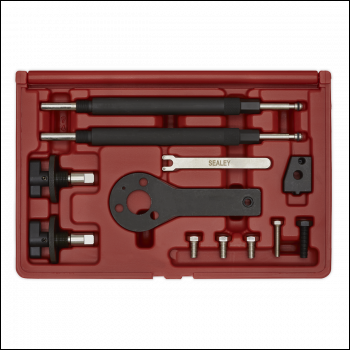 The kit includes piston positioning, camshaft and crankshaft locking tools, plus tensioner adjuster and VVT sprocket locking tool. 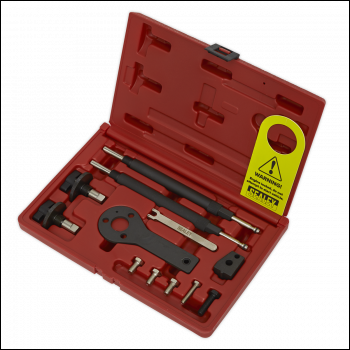 Contains the timing tools required to cover the belt replacement procedure for both the early and later variants of these engines. 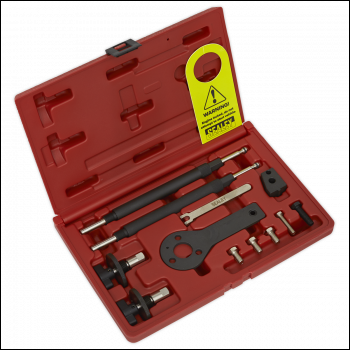 The kit includes piston positioning, camshaft and crankshaft locking tools, plus tensioner adjuster and VVT sprocket locking tool.